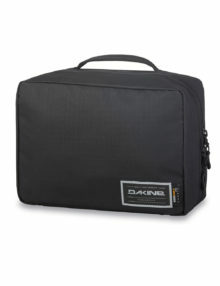 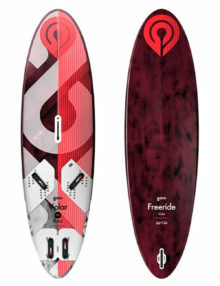 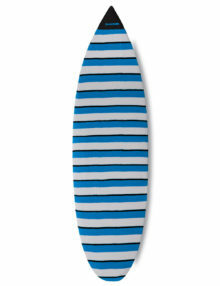 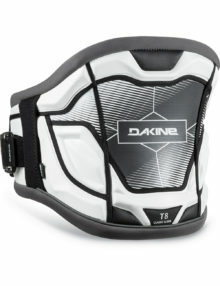 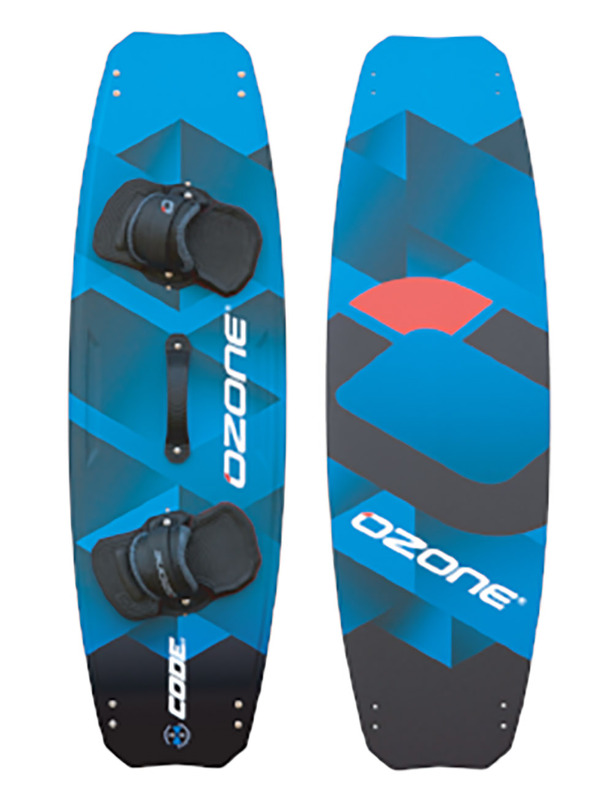 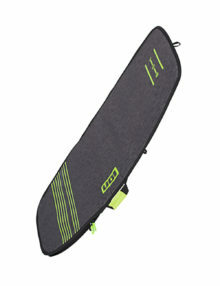 A single TT cover made using 600D polyester both top and bottom with sizes and widths designed for modern board styles. 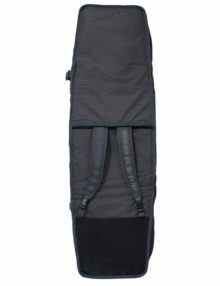 An overall thickness of 6mm will provide ample protection and lined with PE fabric to reduce moisture absorption. 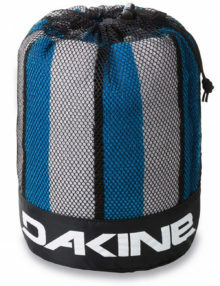 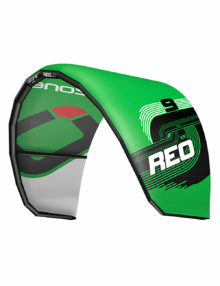 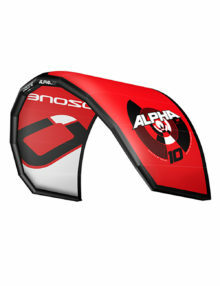 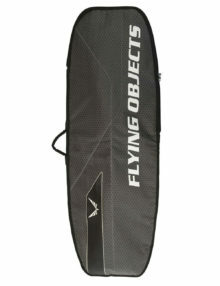 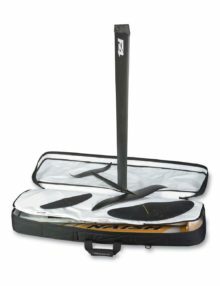 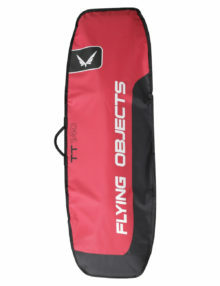 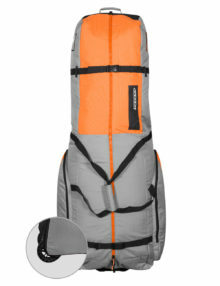 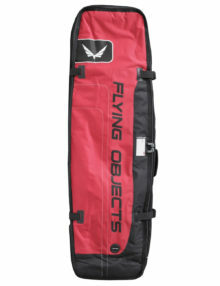 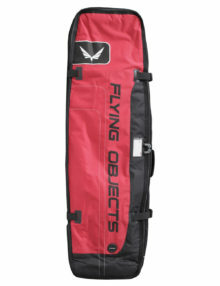 RRD kitesurf twintip single board bags give great protection, are easy to handle and travel with. 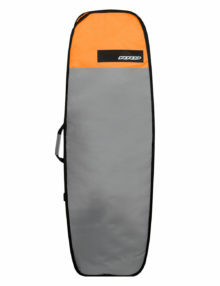 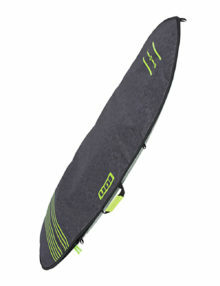 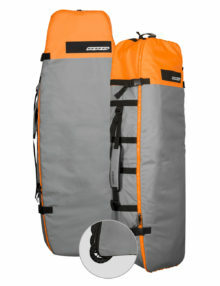 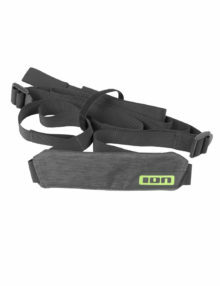 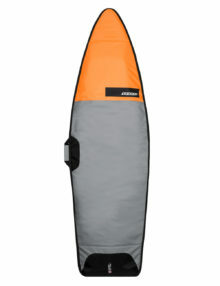 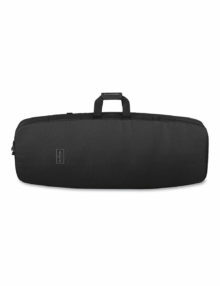 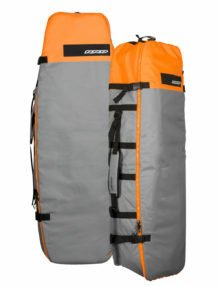 RRD kitesurf twintip triple board bags give great protection, are easy to handle and travel with. 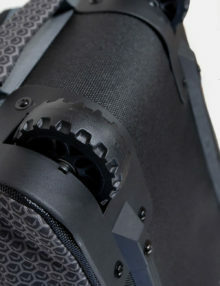 Come with wheels for extra ease of transport.